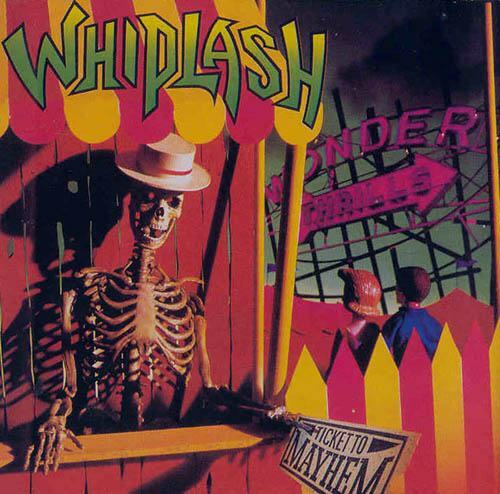 These Whiplash recordings are regarded as the best of Whiplash. 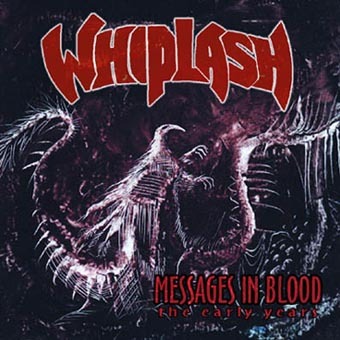 And I fully agree, this classic line-up (the Tonys trio) produced my favorite Whiplash thrash metal serving. The first two albums deliver an aggressive thrash metal with a Slayer "show no mercy" | early Carnivore | early Exodus vibe, I'm having a hard-on just typing this. 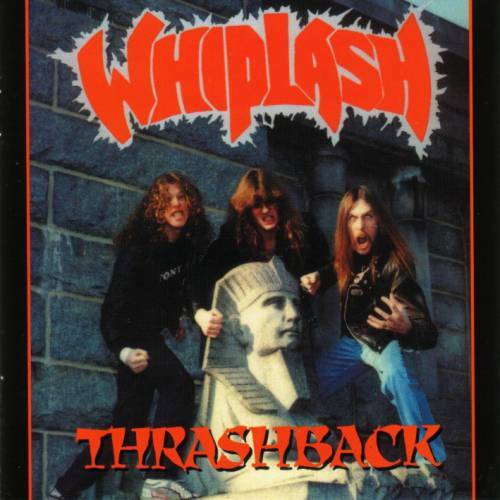 "Thrashback" is the reunion of the trio and is an AMAZING piece of metal with a touch of "Kill'em all"|"Killing is my business", but with much better vocals, stronger drumming (Tony Scaglione was the first replacement for Dave Lombardo) and addictive melodic lines. 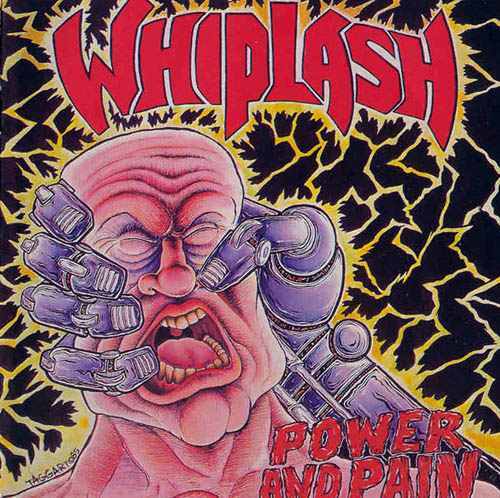 5 of these songs are re-recordings of the 84/85 demos material, true old-school top quality thrash ! Fantastic ZERRRRR!!! The early years CD contains both demos and 2 live sets. Another piece of history. ZERPLASHHHHHHHHHHHH!!!!!!!!!!!!! RIP again Tony Bono. 2 amazing bands lost an incredible bass player. Unzer.